Played college basketball at Wisconsin (2005-09). On February'10 traded to Boston Celtics. On March'10 signed by Maine Red Claws, NBDL. 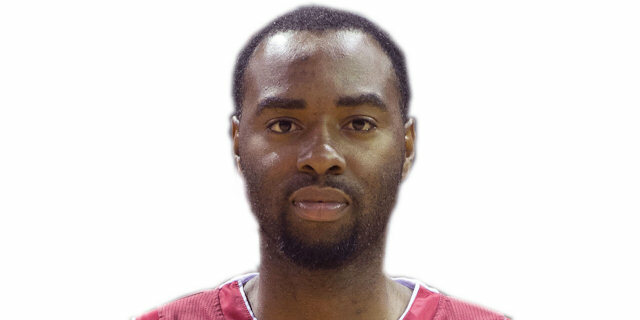 Signed for the 2010-11 season by Reno Bighorns, NBDL. On May'11 moved to Puerto Rico, signed by Maratonistas de Coamo. Moved to Spain for the 2011-12 season, signed by Basquet anresa. On December'11 signed by Phoenix Suns. On January'12 moved to China, signed by Dongfang Sharks. On April'12 moved to Venezuela, signed by Bucaneros de La Guaira. Signed for the 2012-13 season by Reno Bighrons. Moved to Spain, signed for the remainder of the season by Baloncesto Sevilla. Signed for the 2015-16 season by Gipuzkoa BC San Sebastian. Moved to Italy for the 2016-17 season, signed by Leonessa Brescia. Played the 2011 and 2013 NBDL All Star Game. Led the 2016-17 Italian League in scoring (19.6 ppg. ).